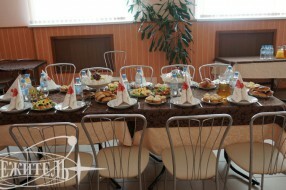 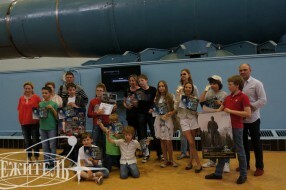 Interesting and rich has turned a birthday celebration of two 12 years boys Kirill and Mark. 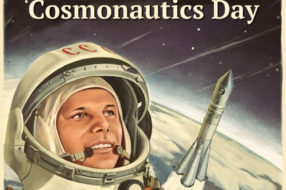 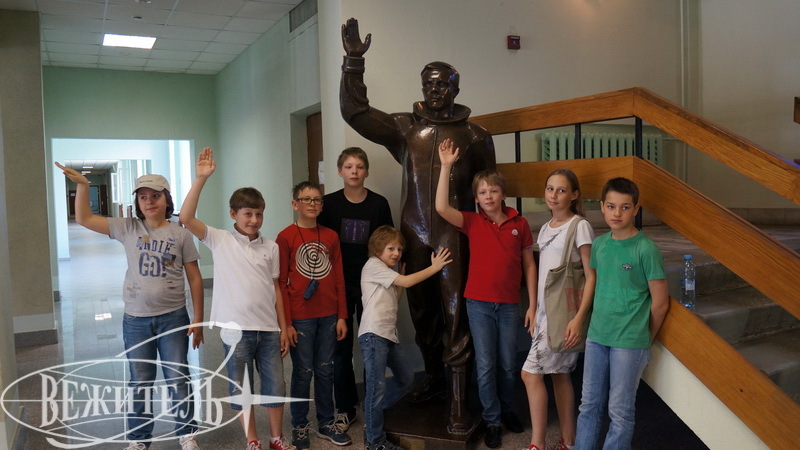 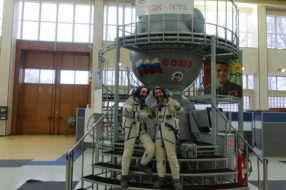 Students of the Moscow Physics and Mathematics School celebrated their birthday in an unusual place – in the Cosmonaut Training Center. 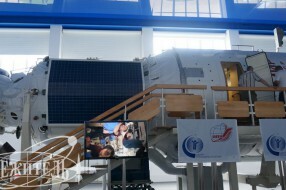 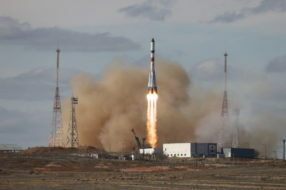 On this bright sunny day space journey started with a visit of the Soyuz-TMA spacecraft simulators complex, exactly the same in which astronauts fly into space. 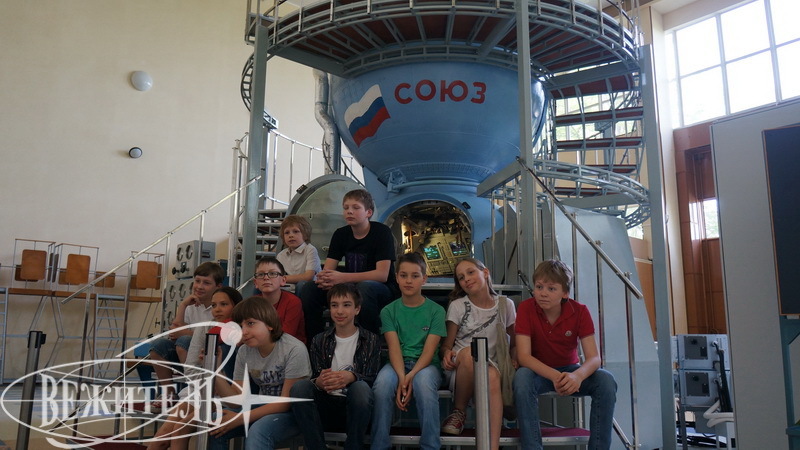 The guys asked a lot of questions, it turned out that they have long been interested in space and has always dreamed of seeing a real spaceship. 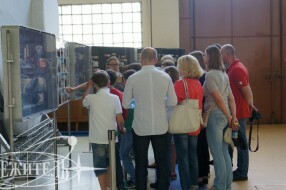 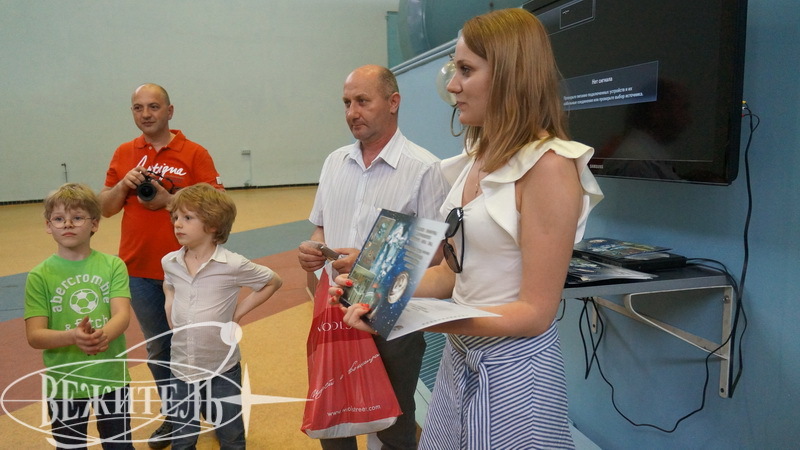 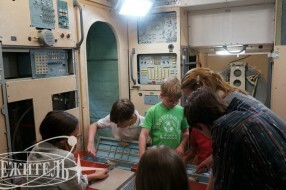 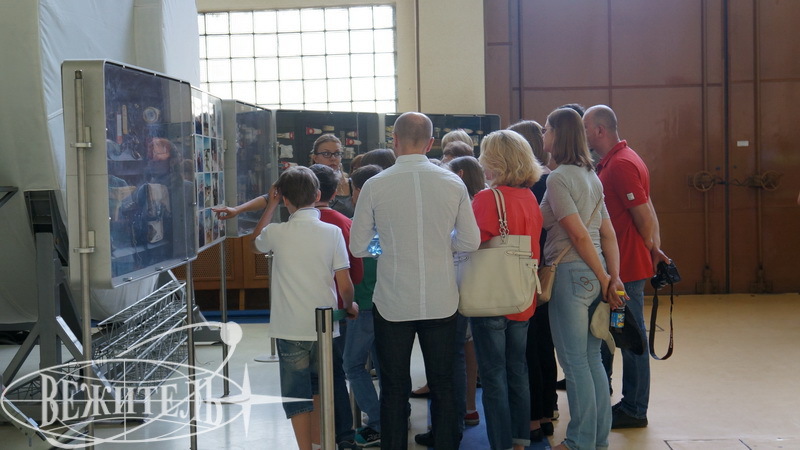 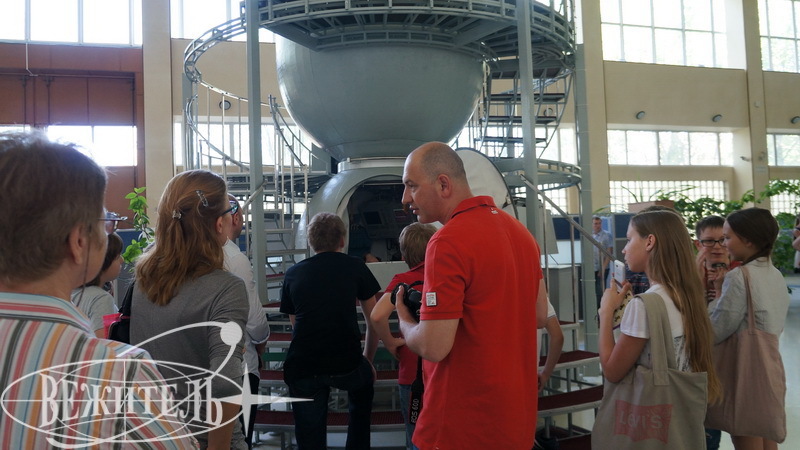 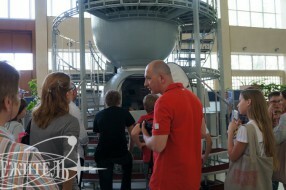 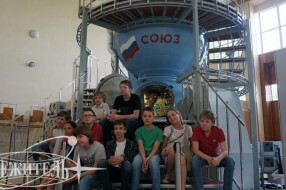 The tour guide told the guests a lot of stories associated with space flights as well as with training for them. 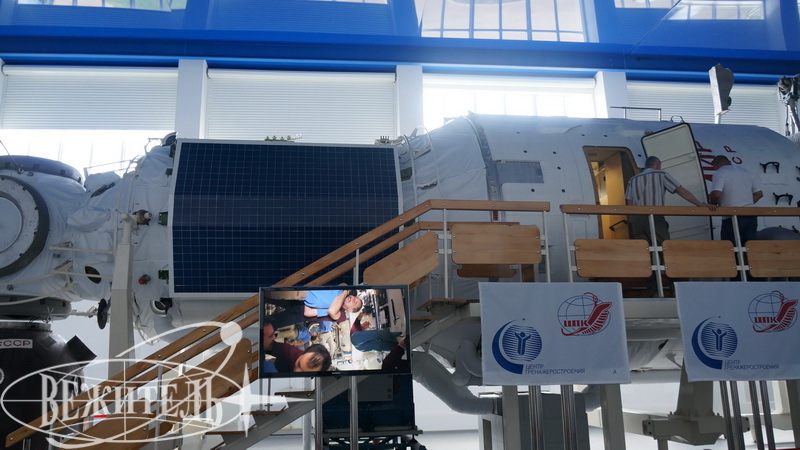 Then everyone visited the multifunctional interactive center, which allows to completely plunge into the endless expanse of the universe, and to take a fascinating journey on board the spacecraft. 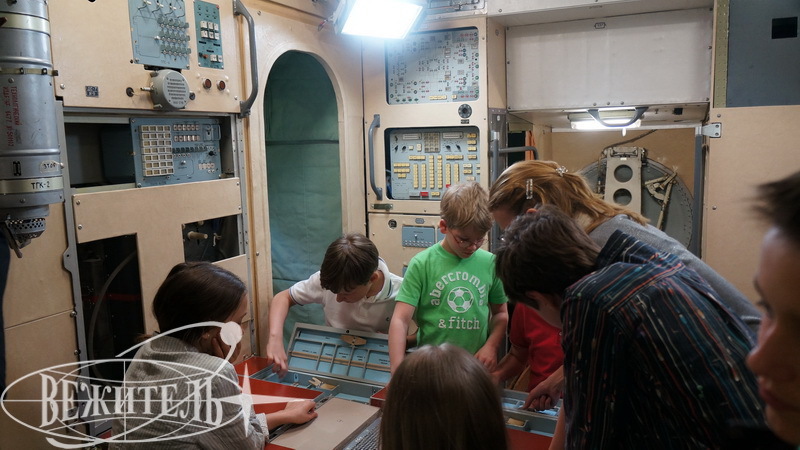 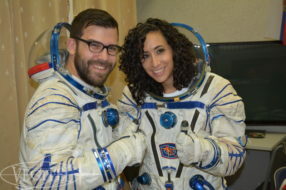 In brief and interactive way children learned the history of manned space exploration, solar system planets, satellites, comets, and space stations. 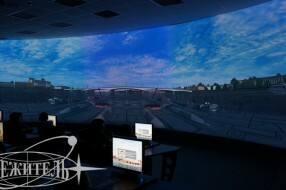 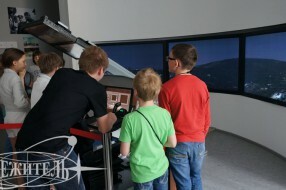 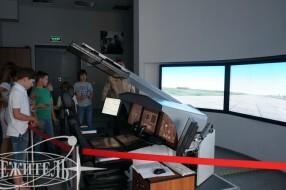 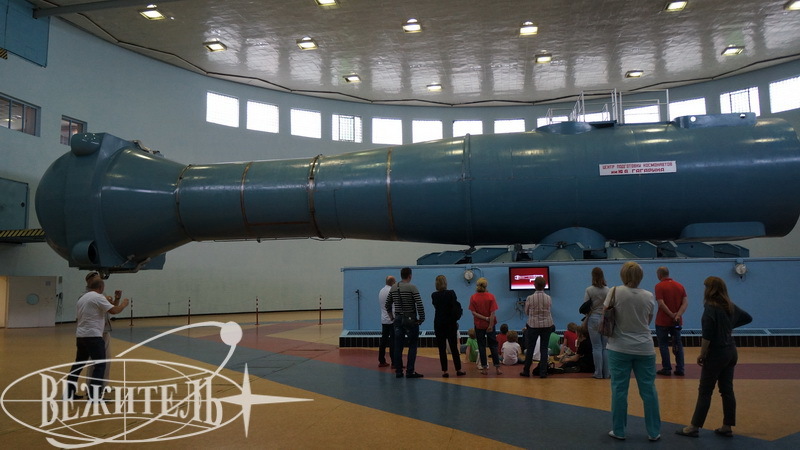 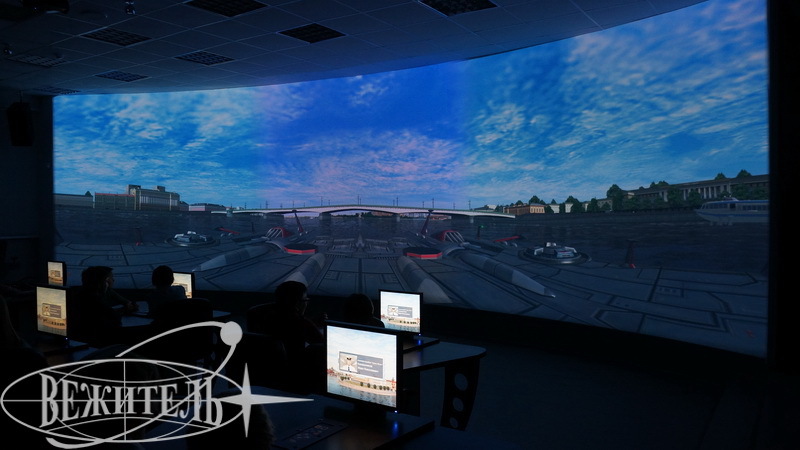 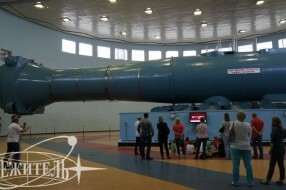 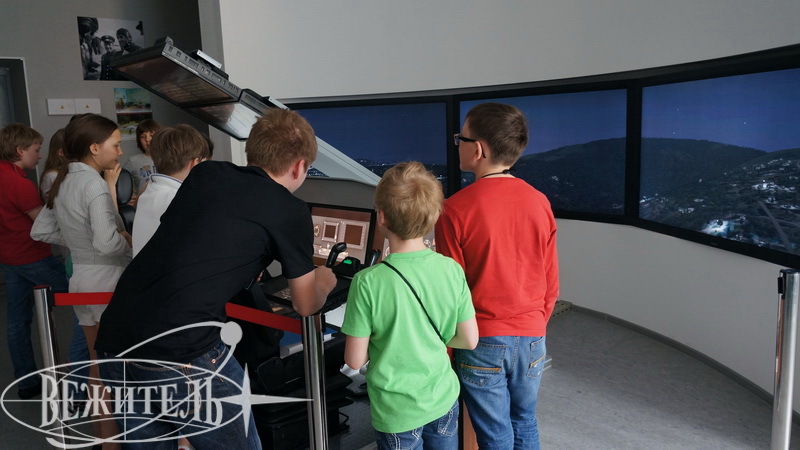 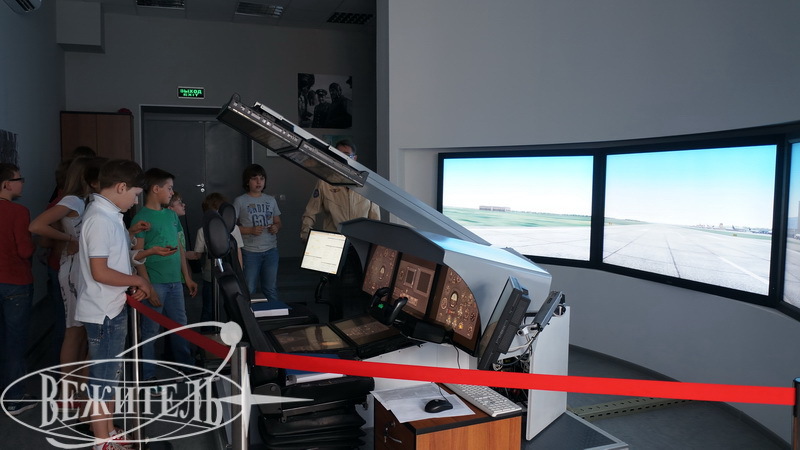 On this day, all guests also tried a virtual simulator of the helicopter and airplane, visited the Mir orbital station, found themselves under the starry night sky in the Planetarium, and went to the Hydrolaboratory and the Centrifuge TsF-18. 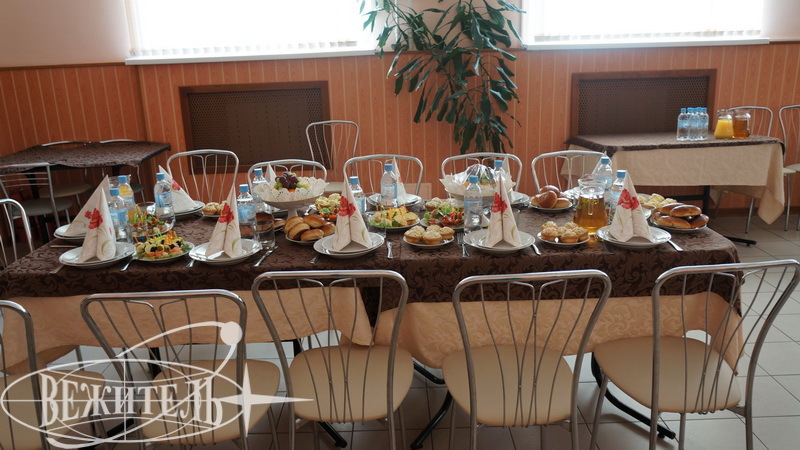 And of course, what a birthday could be without a birthday cake! 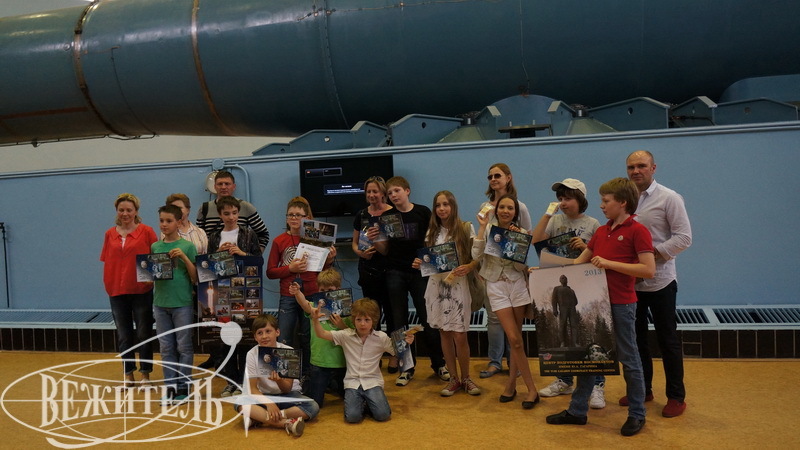 At the end of the program the young participants received memorable certificates and gifts! 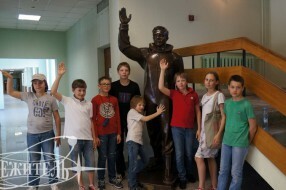 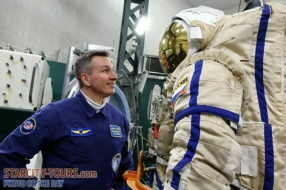 «Thank you for this fantastic day!» — said Kirill, leaving the Cosmonaut Training Center and promising to return someday as an astronaut. 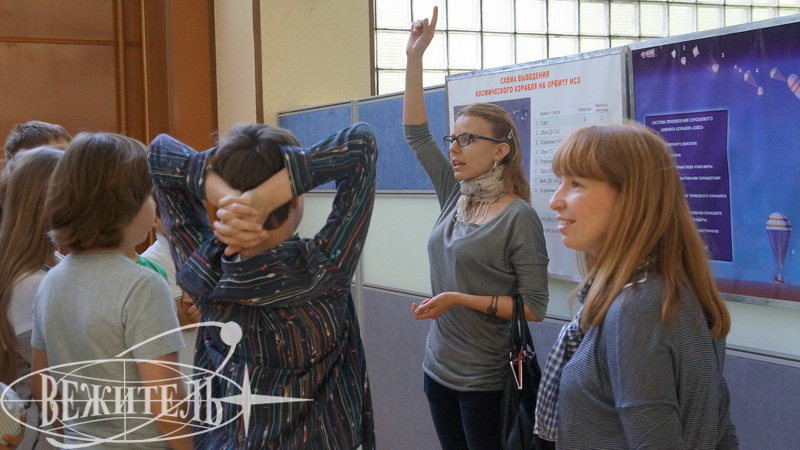 And every wish, made on a birthday will certainly come true!